Due to the process-based nature of the Session program, Sondra Perry: My Twilight Zone Thing underwent constant modifications; the features of this page provided accruing information on the Session’s developments and will continue to track the project’s progression beyond Recess’s walls. On November 10th Sondra Perry will begin work on My Twilight Zone Thing, as part of Recess’s signature program, Session. Session invites artists to use Recess’s public space as studio, exhibition venue, and grounds for experimentation. 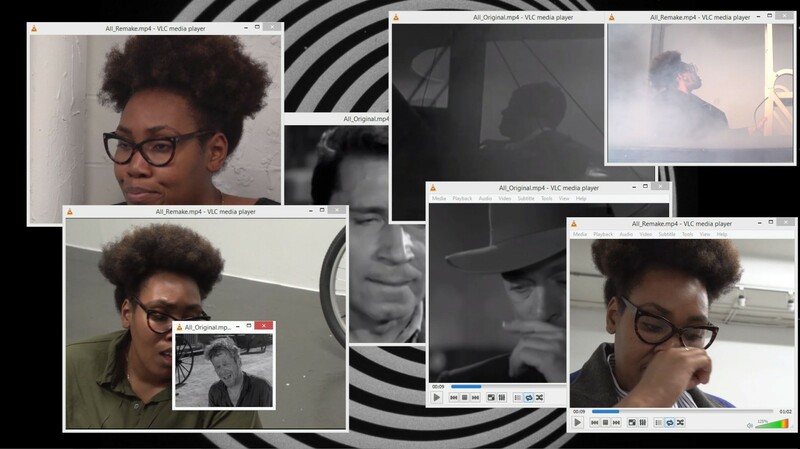 Perry’s project takes the television series The Twilight Zone (1959–1964) as the starting point for an investigation of multi-dimensional identity construction. Using Recess’s space as a production set, Perry will work with twenty invited participants of color to film re-performances of the narrated introductions to all 156 episodes of The Twilight Zone. 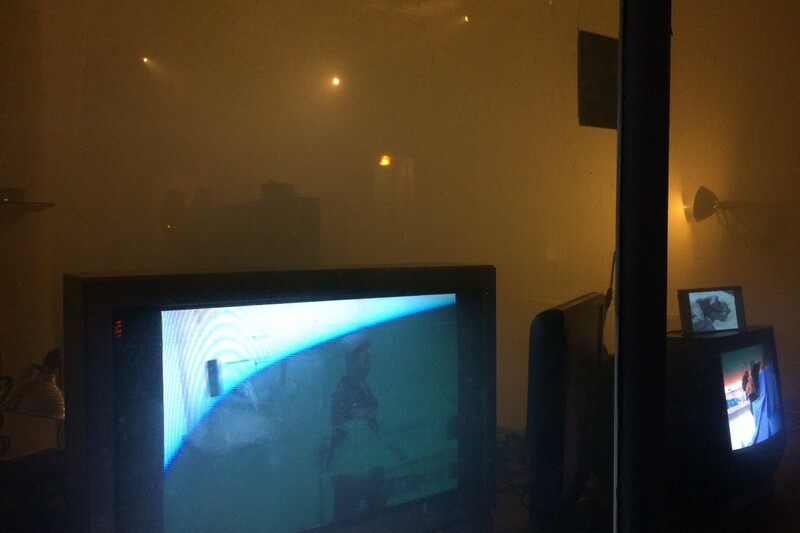 Perry will edit the collected footage at the end of each day and screen the accumulating material in the storefront windows. The project will result in a five-channel video installation, which will be on view at Recess during the final weeks of the Session. 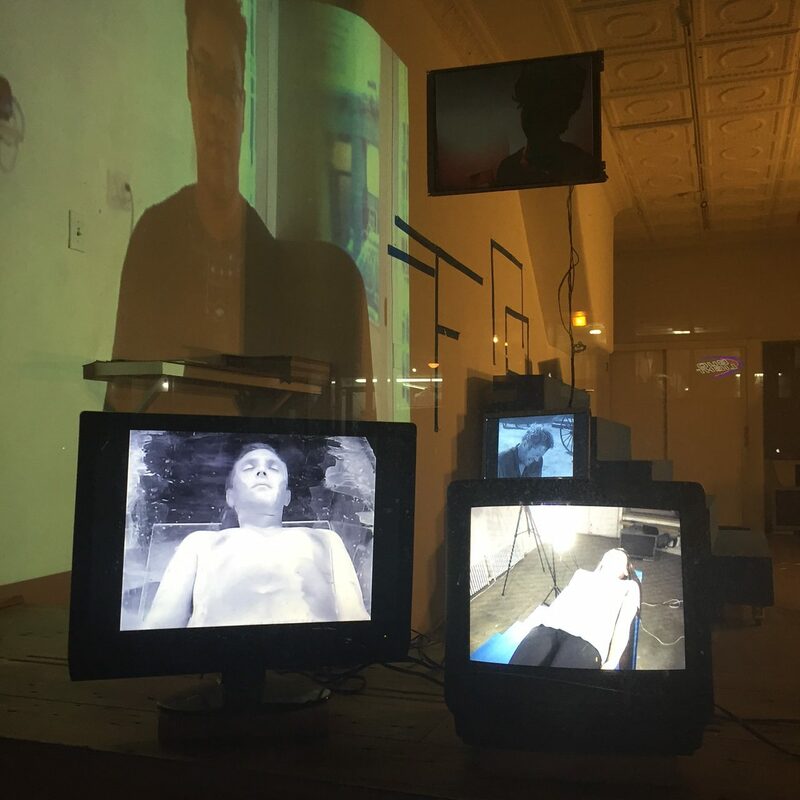 Sondra Perry makes performance and videos and works as a data generator and free creative laborer at The Internet. Perry has exhibited in group shows at the Seattle Art Museum, Seattle, Washington; MoMA PS1, Queens, New York; and the Studio Museum in Harlem, Harlem, New York. The artist has participated in residencies at the Skowhegan School of Painting and Sculpture, Vermont Studio Center, Ox-Bow School of Art and Artists’ Residency, and the Experimental Television Center, and is currently an artist in residence at the CORE at the Museum of Fine Arts, Houston. Perry received a BFA from the New York State College of Ceramics at Alfred University in 2012 and in 2015 was awarded a MFA from Columbia University, New York City’s 12th largest employer and the number one cause of gentrification in the neighborhood of Harlem, New York. This program is supported, in part, by the New York State Council on the Arts with the support of Governor Andrew Cuomo and the New York State Legislature and public funds from the New York City Department of Cultural Affairs in partnership with the City Council. This project is also supported in part by an award from the National Endowment for the Arts Art Work and the Andy Warhol Foundation for the Visual Arts.